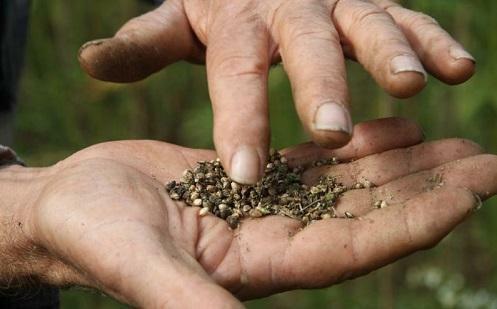 Australians may soon be able to buy hemp seeds to snack on, if a new proposal is given the thumbs-up. Food regulators in Australia are considering allowing human consumption of hemp seeds low in THC (tetrahydrocannabinol) — the chemical responsible for most of marijuana's psychological effects. The proposal is one that has been considered before, but now ministers responsible for food standards have requested for it be looked at again. But some experts are concerned the seeds could return a false-positive drug test if consumed.